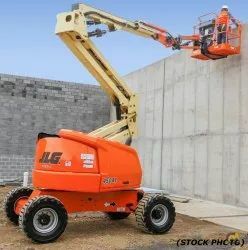 We are a leading Manufacturer of mini concrete mixer, construction cutting/bending machines, material handling equipment, bar cutting machine, rebar bender (deluxe) manual automatic and rebar cutter (deluxe) from Chennai, India. 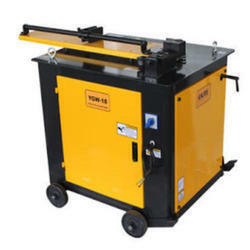 We are a reputed Supplier of Bar Cutting Machine to our highly valued clients. 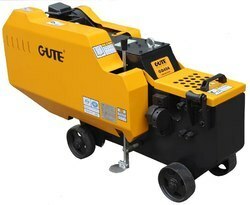 Our range comprises of Portable Rebar Cutter, Concrete Road Cutter, Road Surface Groove Cutter and so on. This machine is sturdily constructed using latest tools and equipment at our vendors’ unit as per the global industrial norms and standards. We also export Bar Cutting Machine to our international clients who applaud it for high accuracy, quality, durability, performance, efficiency and user- friendliness as tested by our experts. Adopted Grade II driving mode, with simplified structure and subsantial shear veiocity increase of 50% than the ordinary cutting-off machine. . The great quality of flywheel can increase the inertia torque so as to reduce impact load to machine. . Cover of top vent of sleeve is fastend with 14 socket high strength head screws so as to prevent from frequent loss. 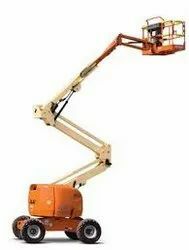 Excel Construction is one of the best name in the market engaged in manufacturing, trading, and exporting of different types of Construction Equipment, Survey Instrument, Tower Hoists, Lab Testing Equipment, Power Trowels, etc. 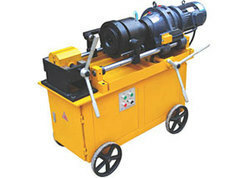 Rebar Cutter (Deluxe) avilable in two diffrent model which Totally enclosed type case so that gear and bearing can operate for long period in conditions of sufficient lubrication and dustless. Hotels should be processed wholly to ensure the installation accuracy of gear. We are an established organization in the industry, efficiently involved in making, supplying and exporting optimum quality Rebar Strip Bender Machine (Code: 03) for our precious customers. The machines presented by us are made by implementing cutting-edge technology present in the industry, and available at affordable prices. 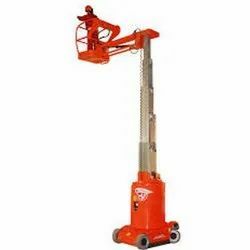 Adopting worm (endless screw) and worm, wheel; reliable driving and strong bending free. Shifting yoke is manually located; speed governing is convenient and fast, Operation disk is equipped with disassembling hole. Easy to maintain. Striker plate is equipped with rolling stick for feeding. We are a well-recognized organization, successfully engaged in making, supplying and exporting premium quality Rebar Thread Roller Machine (BHIC- HQS-40) for our valued customers. 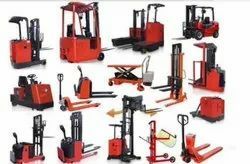 The machine presented by us are made under the supervision of highly skilled professionals, and can be obtained at simple prices. 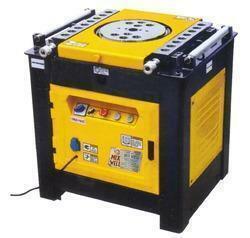 We are a renowned trader of a qualitative array of Bar Bending Machine to our huge clientele base. 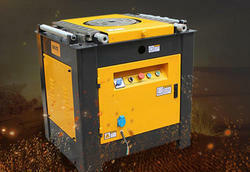 It includes Steel Bender, Coil Making Machine, Rebar Thread Roller, Rebar Strip Bender, etc. 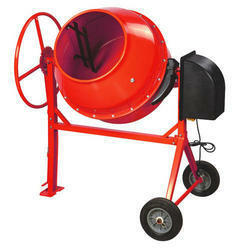 This machine is widely used at construction sites to cater to the requirements of variegated clients. 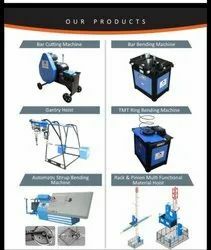 Our Bar Bending Machine is tested on various quality inspections prior to dispatch to make sure that no compromise is done with its quality at any stage. 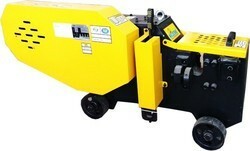 We strive to deliver this machine within a promised time frame. 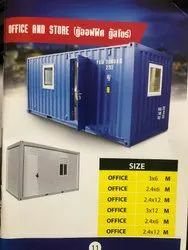 Totally enclosed type case so that gear and bearing can operate for long period in conditions of sufficient lubrication and dustless. Hotels should be processed wholly to ensure the installation accuracy of gear. .All rolling bearing structure featured with light rotating, long service life and that additional fuel is not needed for spindle sliding bush which ordinary bending machine need.